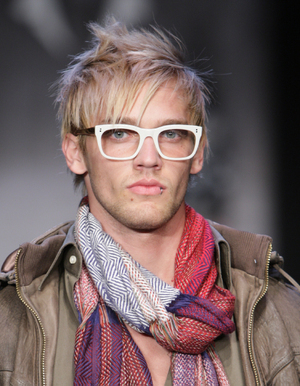 l.a.Eyeworks was in attendance at the LA Fashion Week in March! Hosted at Smashbox Studios, our beautiful eyewear was once again featured on the runway! The most current fashion show team-up was with Monarchy Clothing, and the results were absolutely stunning!! Check out the video of the many gorgeous models, with each donning the latest and greatest from l.a.Eyeworks.